THANK YOU, EAC artists community!! I am making a commitment to post more on EAC studio blog so as to initiate some discussion related to art and creativity. Over the last couple months, though I have not been posting much, I have done a lot of thinking about the nature of what we do, art and everything around it. I have to stress that I am very thankful for the art community and support we have at EAC. I come to a new understanding as to why community is so important to artists, or musicians or any creative minds. It keeps us moving and feel connected! 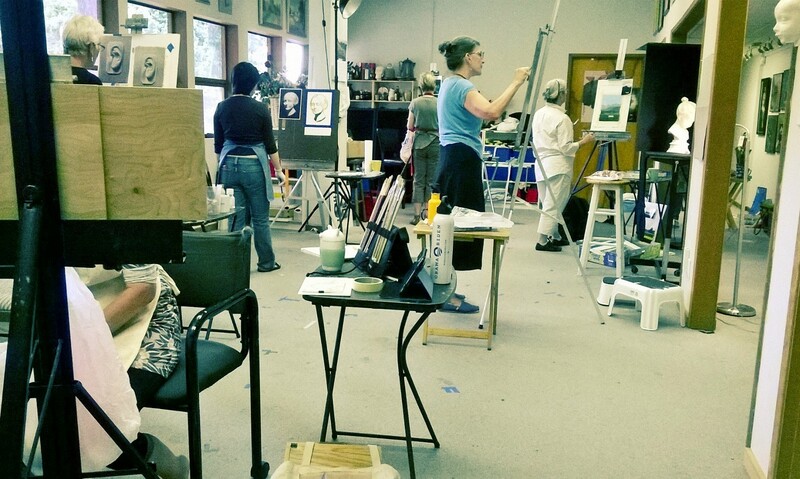 So let me give a big THANK YOU here to all of you who came to paint and draw at EAC, who read this blog, who came for the model sessions or book club or simply come enjoy the shows we put up. Thank you, Thank you!